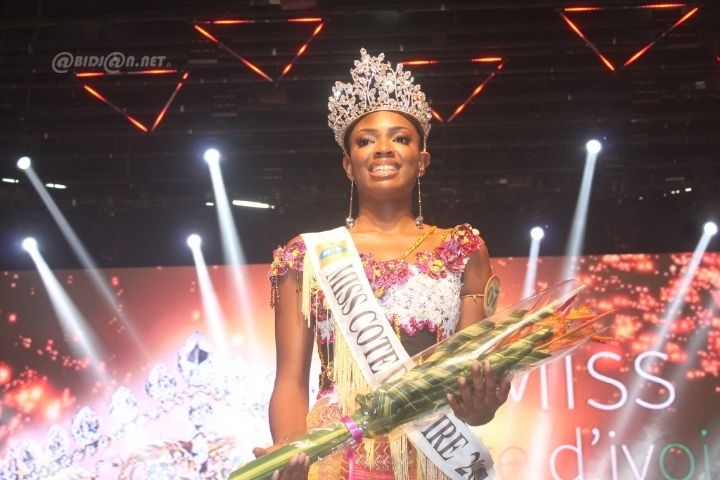 19 year old Mary Danielle Suy Fatem received was the most highest number of fan votes and also crowned Miss Cote d'Ivoire 2018. 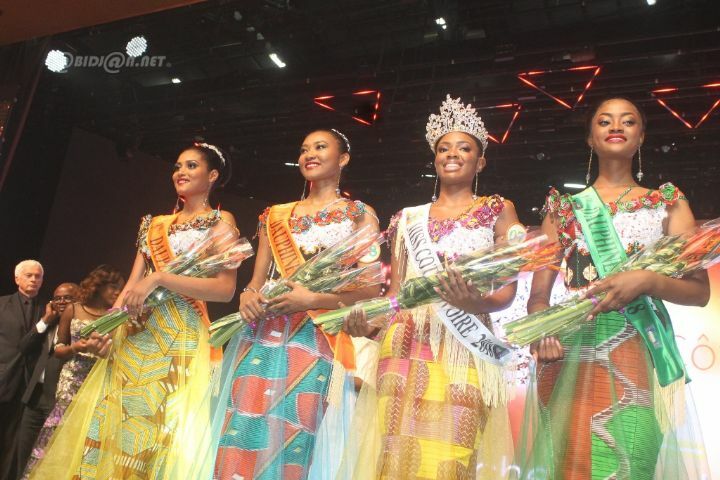 She stands 1.68m tall and she will represent her country at the Miss World 2018 pageant on December 8 in Sanya, China. 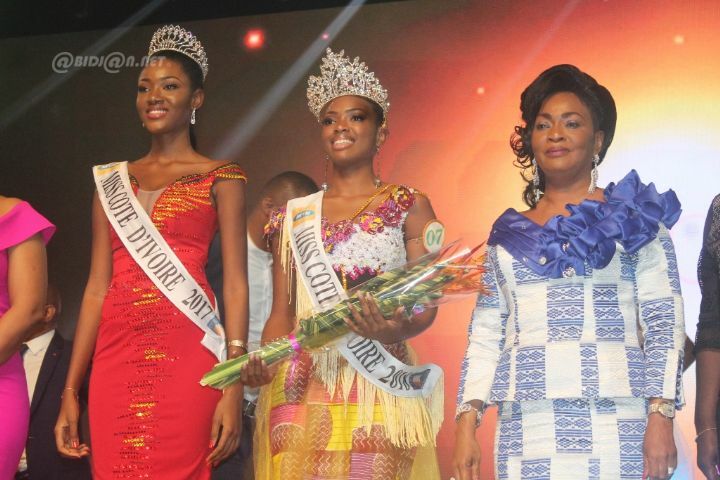 The 1st run-up was Jemima Gbato, while the 2nd run-up was Lathy Bakayoko. 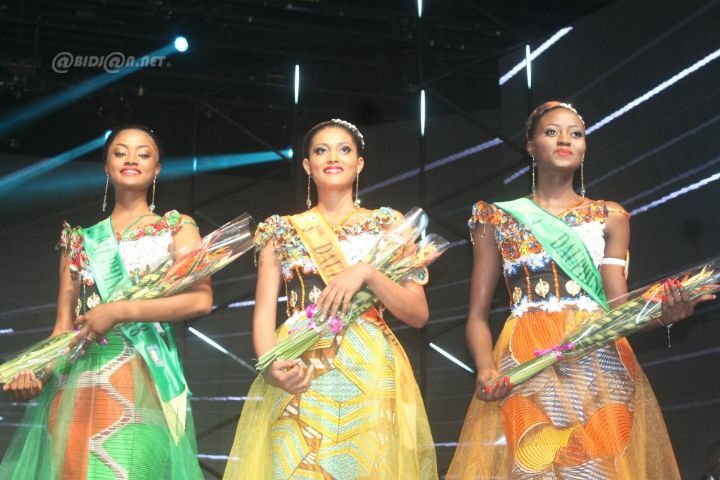 Completing the top 5 Assadiya Kouablan and Melissa Sery.